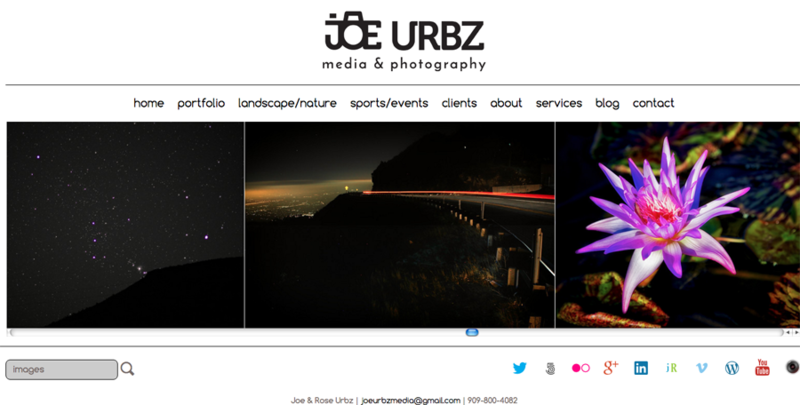 Special thanks to SmugMug for the site sponsorship and jR Customization for the SmugMug customization. Other photographer participates to be announced (from the Facebook Michigan Pics Group). Great idea Charles – a very special thanks to you ! 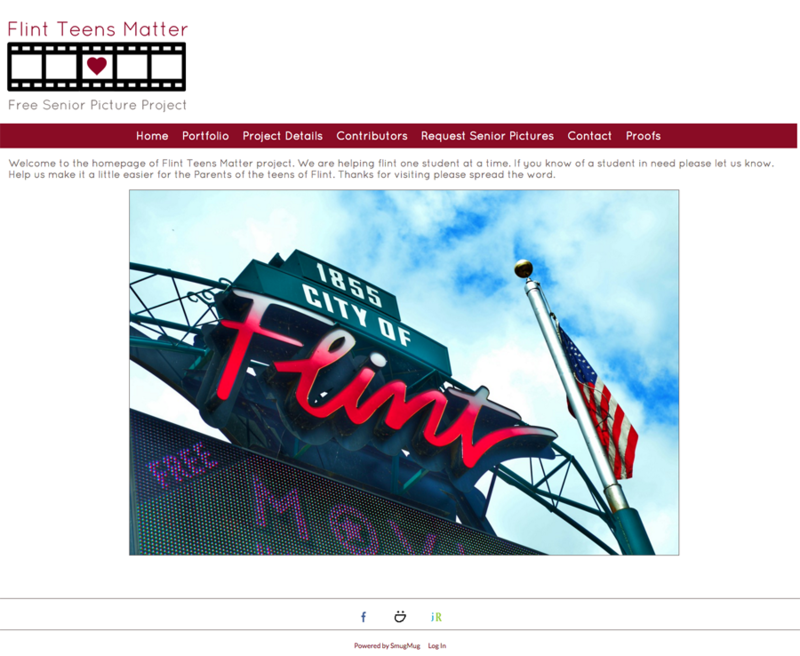 Please visit Flint Teens Matters to learn more about the project and get involved. 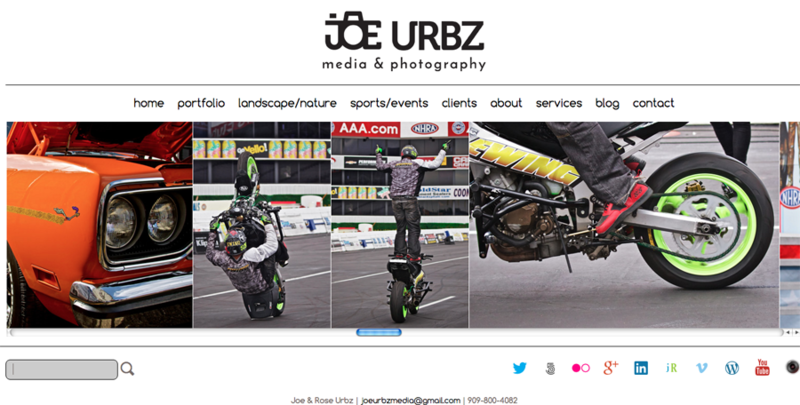 Southwest Photographer specializing in Landscape/Nature, Sports/Action, Portraits and Wedding Photography. Photography gives me a full process of creativity with challenges that embodies technology, art, psychology, and Mother Nature all in one package. Mother Nature (Landscape/Nature), but high impact Sports is a close second. A few years ago, my mother accompanied us on a trip to the Grand Canyon. She watched lines of photographers with their tripods capturing the canyon sunset, but the monsoon clouds blocked a lot of it. As those fotogs left, she was curious why I did not prepare to leave. I said, “Wait… it’s coming.” After some minutes and the quiet around us returned, the light of the Canyon, with the dark monsoon clouds making the colors richer looked like a live volcano — the sky near the horizon filled with hot reds, oranges and yellows. 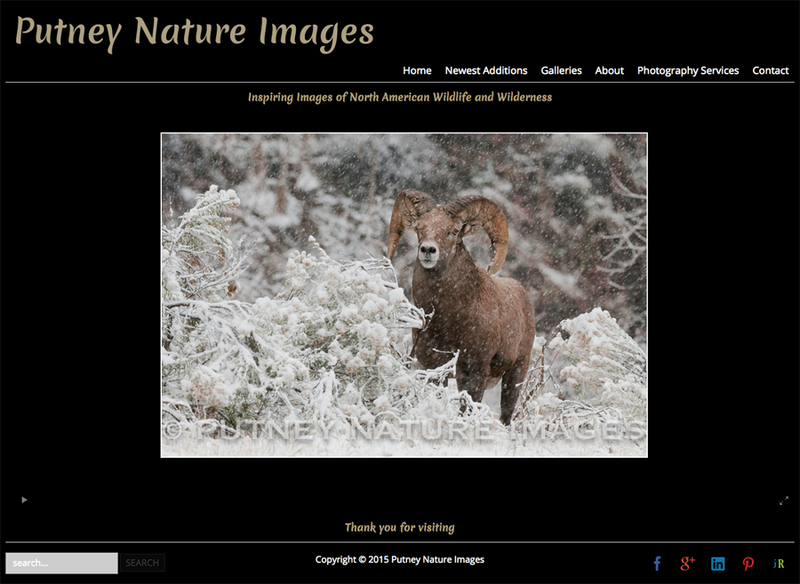 This blew her away and finally understood why it takes so long to capture surreal scenes by Mother Nature. As much as we get creative with our camera settings and angles, get creative with your tripod as well. It’s designed to be adjustable! 5. What is your favorite/recommended piece of camera or camera equipment ? Any camera I have at the moment I need one. Sounds cliche, but it holds true. I also truly appreciate a clean lens. 6. Why do you love SmugMug and/or jR Customization? 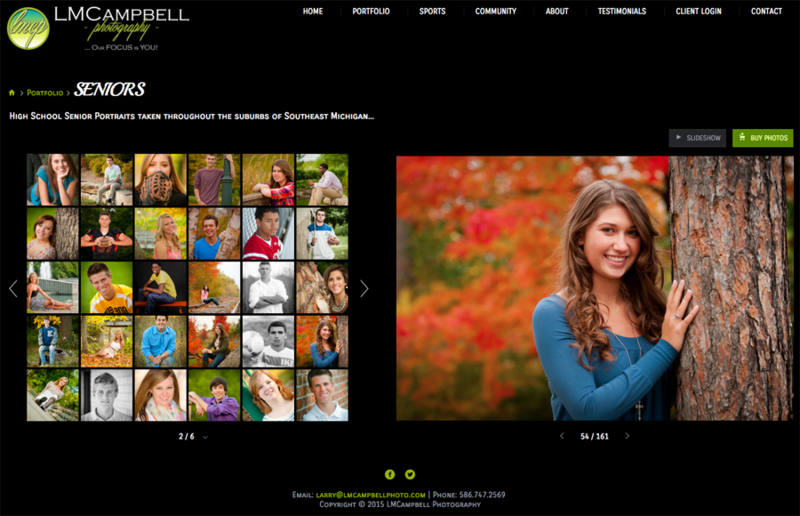 SmugMug is a great place to create photography portfolios and sales. 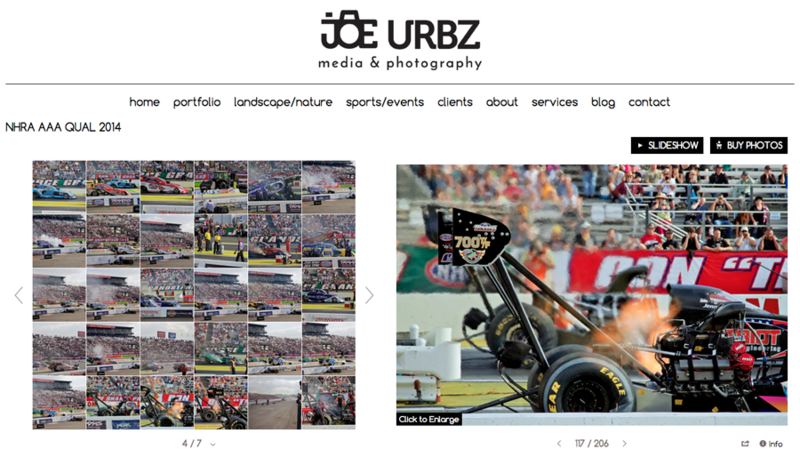 jR Customization has been awesome to work with and his support through the changes of my website design has been the best I have experienced. 5. 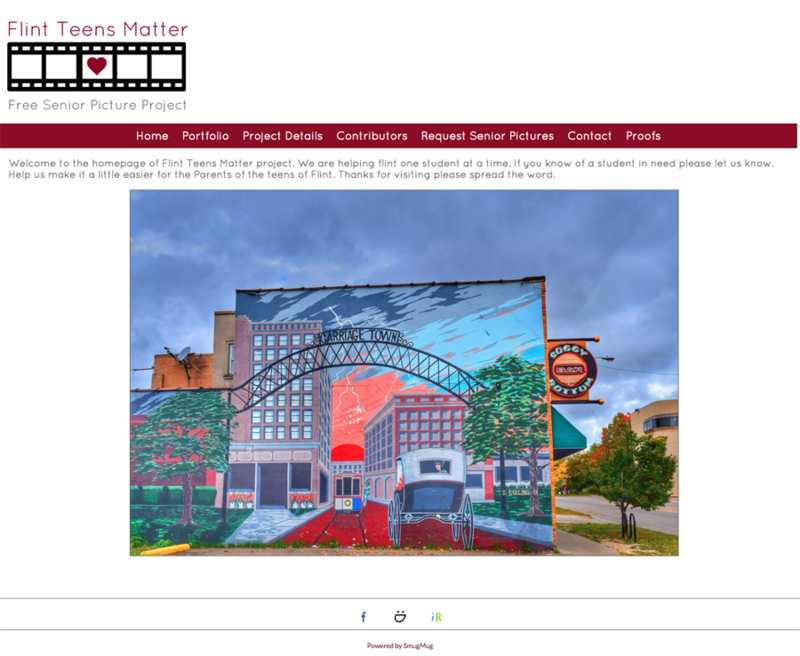 What is your major goal or photography project for 2015-2016? I’ve been in the education industry since 1991. I want to go full-time with my own media & photography business. Quite the Jump. 6. 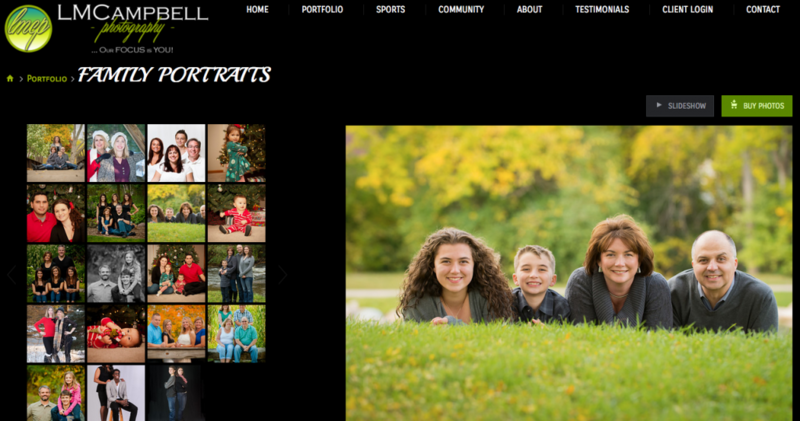 How can readers learn more about LMCampbell Photography? 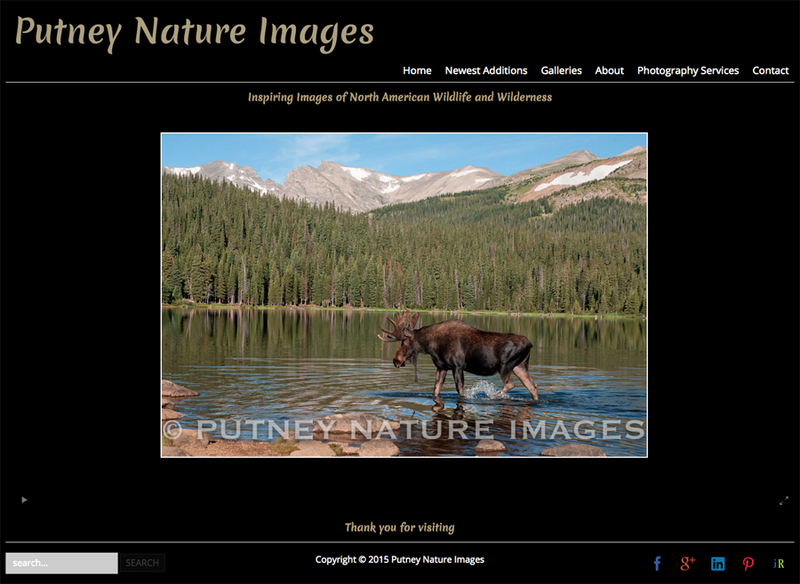 My passion is getting out in nature and I want to document the beautiful landscapes and encounters with wildlife that I come across to be able to share and inspire others. 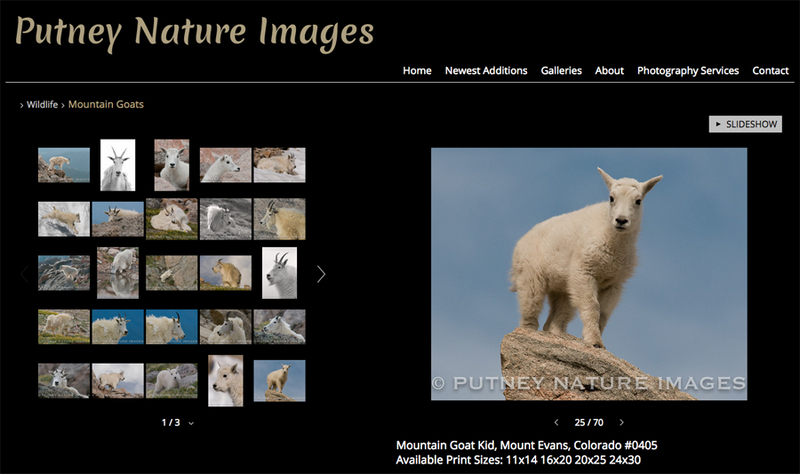 One of my favorite animals to photograph is Mountain Goat kids on Mount Evans, Colorado. Sometimes while photographing a herd of them they surround you and are just a few feet away. They make you feel at times that you are part of the herd. When you are out in nature please respect the wildlife that you may encounter and their natural environment. Always use a tripod when possible. They are always very professional with their services. To encounter special moments in nature that I have not seen before. 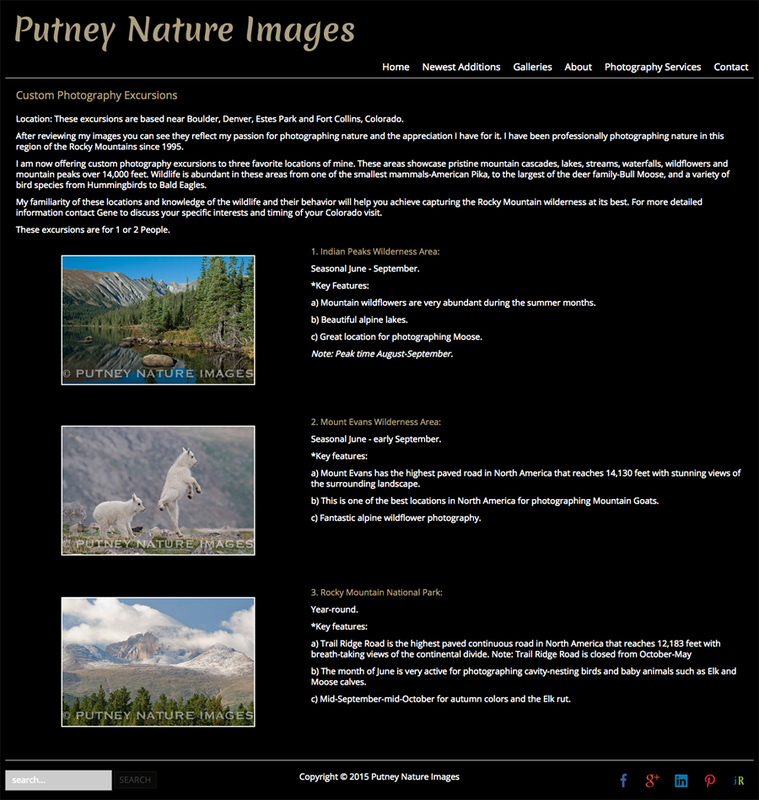 Please visit my website www.putneynatureimages.com. I’m as fascinated as the next guy or girl at how an image can get captured through this little piece of glass and transformed into a beautiful piece of art or an ever-lasting memory. 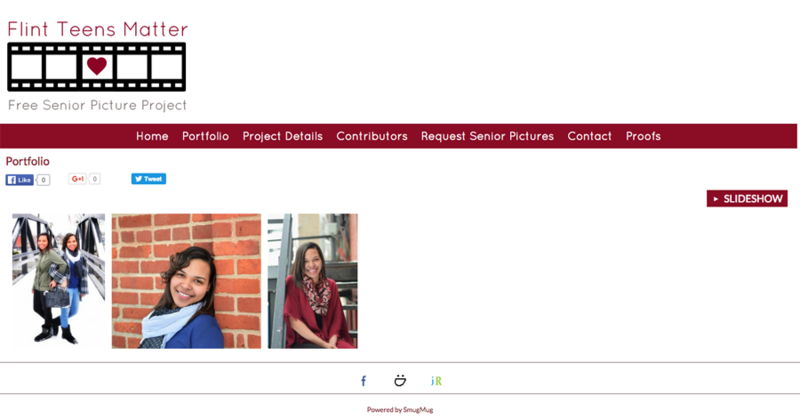 It’s a toss-up between sports photography (I love to capture that highlight moment in a gem or match, or the emotional response to it) and portraits (I currently have triplets that are seniors in high school, so Seniors seem to get most of my portrait business lately). 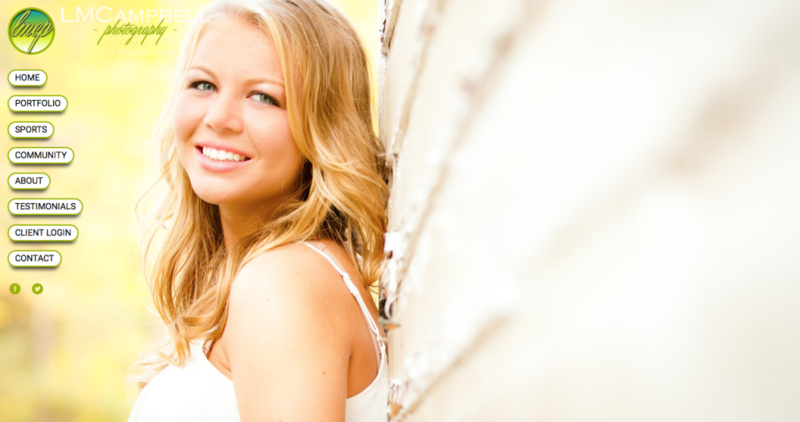 Shoot in RAW format when possible, to take full advantage of your camera’s features… you paid for it didn’t you? 4. Why do you love SmugMug and/or jR Customization? 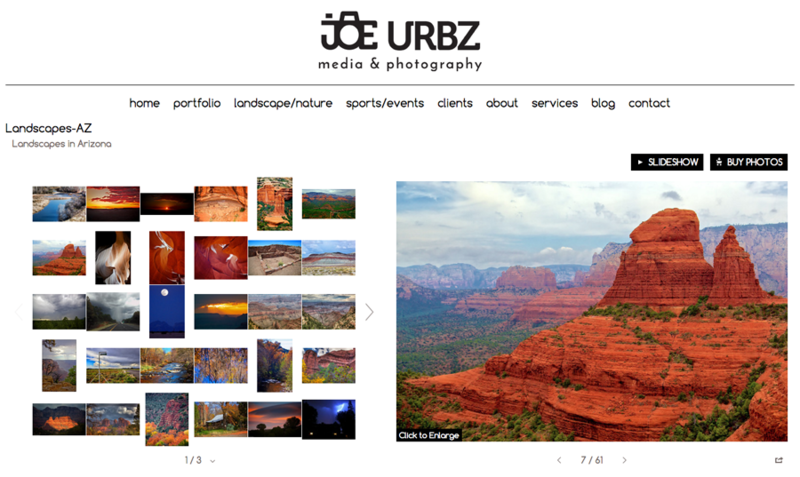 jR Customization and SmugMug have helped simplify my site for visitor navigation and capturing my branding. As mentioned earlier, getting through the Senior season, and capturing all my kids’ sporting events simultaneously.